The Financial Executives Research Foundation (FERF) and Robert Half recently put out a report. According to a recent AccountingWEB article, 65% of US companies still use some form of manual accounting system. One of the chief reasons for a company to utilize manual account reconciliations is the growing number of general ledger accounts companies use. Today’s user-friendly accounting software packages make it very easy to add new accounts. Companies often only use those accounts for one or two transactions. Then, the accounting department forgets about those accounts. Often, the person entering the data is not a trained accountant. When faced with an accounting entry not specifically described by an existing general ledger account, they will set up a new account. So what’s the solution? Keep the chart of accounts format simple, logical, and scalable. 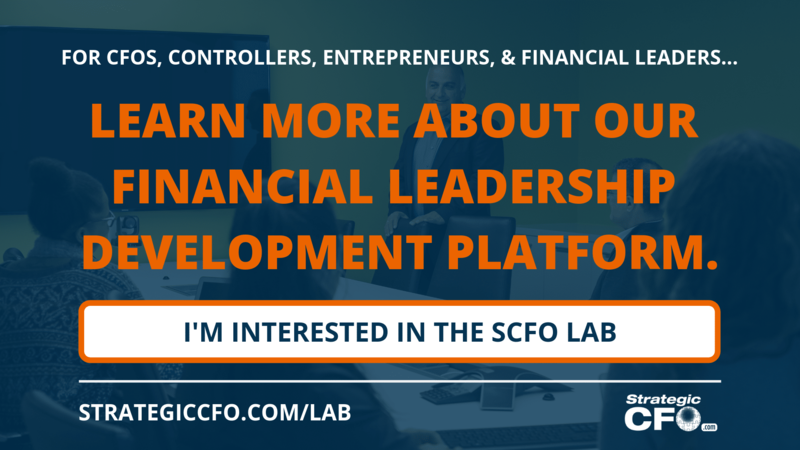 Part of being a financial leader includes knowing what systems your company needs to conduct business. 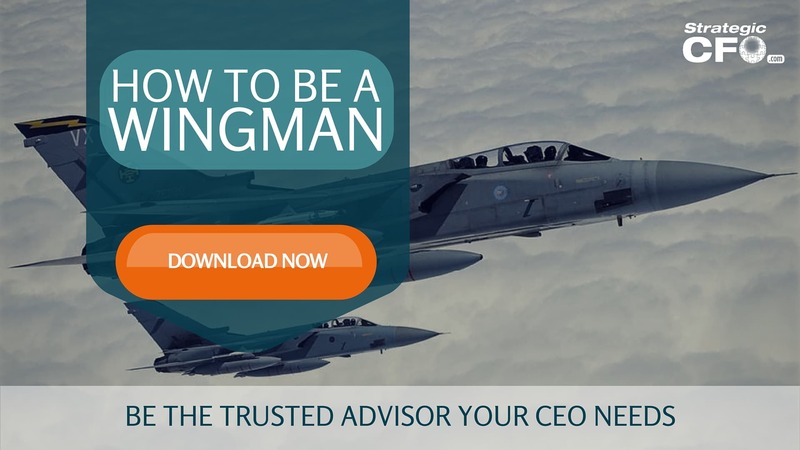 Learn other ways to be a trusted advisor to your CEO with our How to be a Wingman guide. If you think automation is primarily being used to reconcile the general ledger accounts of public and private companies in the United States and Canada, [then] think again. Nearly two-thirds of finance departments in US companies and one-half in Canadian companies are still using a manual accounting system, according to Benchmarking the Finance Function 2013: The Inner Workings of Accounting and Finance, the fourth annual report from the Financial Executives Research Foundation (FERF) and Robert Half, which provides insight into professional standards across the finance function. Finance departments at companies of all sizes are grappling with growing numbers of general ledger accounts. Of the nearly 200 American and Canadian companies surveyed, more than half say they have 500-plus general ledger accounts. Ten percent of US companies and 20[%] of Canadian companies report they have upward of 3,000 general ledger accounts. As business grows more complex, the number of accounts that need to reconcile on at least a quarterly basis. Twenty-three percent of US-based companies and 19[%] of Canadian businesses surveyed indicate they reconcile anywhere from 500 accounts to more than 10,000 accounts. While many of the company executives interviewed… advocate automating the closing of the books, 65[%] of US companies and 50[%] of Canadian companies are still manually reconciling accounts. Only 12[%] of US companies and 23[%] of Canadian companies surveyed use third-party software for account reconciliation, while 23[%] of American businesses and 27[%] of Canadian firms have implemented internally developed systems. According to the report, some executives at smaller companies are not convinced that available technology for automating the close is sufficiently tailored to their needs. They expressed concerns that their teams could end up expending more time and resources setting up a custom software package than it would take to continue with a manual process. However, organizations like Sonetics Corporation, a Portland, Oregon–based wireless communications manufacturer, and Northern Contours Inc., a manufacturing firm in St. Paul, Minnesota, report that using an automated system gives them a competitive advantage over companies that are bogged down in the process[; thus,] allowing their finance departments to utilize resources in higher-value activities. Angela Riley, CFO of Northern Contours, states the company has placed a greater emphasis on the reporting process… [The company is] increasingly turning to automation tools. “We’ve reduced the time it takes to produce our monthly, quarterly, and annual financial statements by nearly 50[%],” she says in the report. “We’re getting closer to the amount of automation I’d like to see us have,” he says in the report. Using technology may not be the only answer for streamlining the close. Process design and execution play key roles, as well. When Canadian Western Bank Group… instituted its new general ledger system, it implemented a more effective process to create and post entries. This process has helped reduce the number of reconciliations. In November 2012, FERF and Robert Half conducted their fourth annual benchmarking survey of finance departments at 192 public and private companies in the United States and Canada. The data contained within this report were compiled from responses to a forty-eight-question online survey. More than half (58[%]) of the respondents identified themselves as CFOs, and the majority (81[%]) were located in the United States, while 19[%] were located in Canada. If you want to learn how you can be the best wingman to your CEO, then click here to download our free How to be a Wingman guide! Be the trusted advisor your CEO needs.